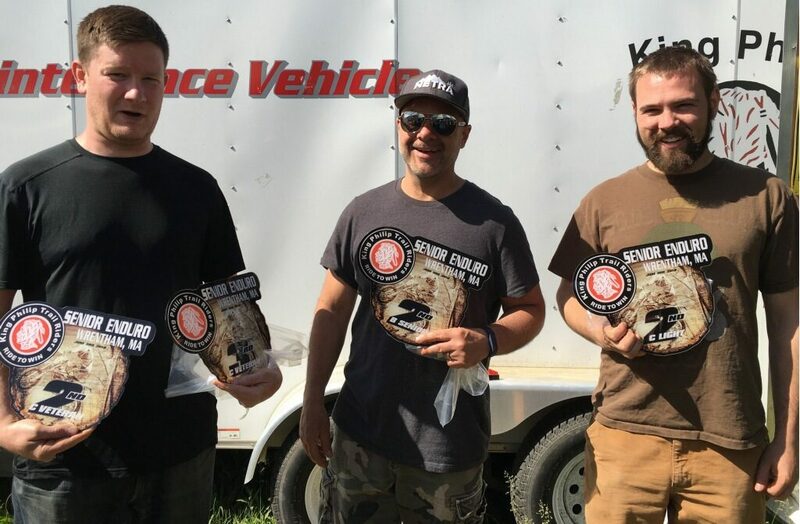 Jeff, Jim, and Andre take home some iron at the 2018 KPTR Enduro. Not pictured is Nicolae. Nine Pathfinders trekked out to Wrentham, Mass to take on the beautiful grass track and rocky trails that the King Philip Trail Riders had to offer. The conditions were perfect with temperatures in the 50s and 60s. When the dust settled, all nine riders completed the course with a few taking home some “iron”! 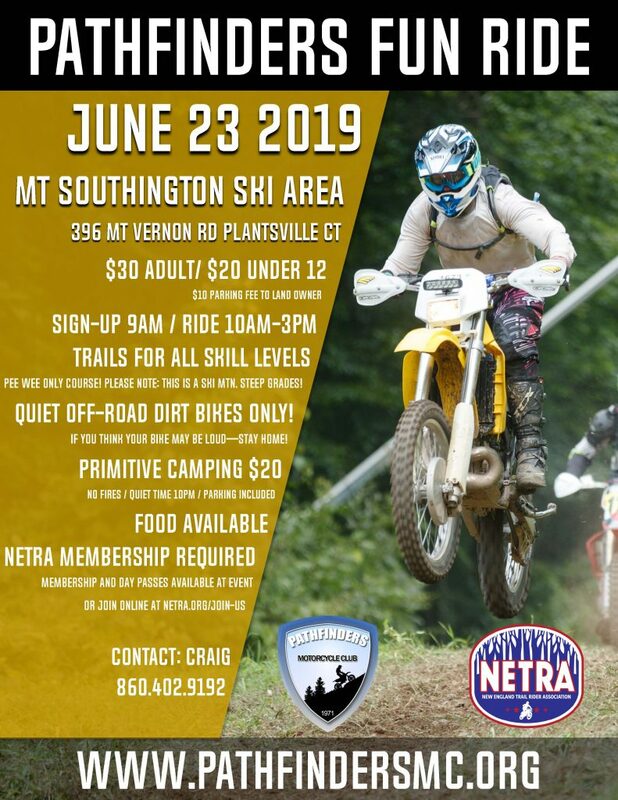 Get in on the bench racing July 15, 2018 at the Little Rhody Enduro; one of the best of the season!